WeCOACH is seeking ways to increase, retain and advance women in the coaching profession. In an effort to increase the number of females in the coaching profession pipeline, we are committed to actively encouraging females and young women to consider a career in coaching! The Tucker Center for Research on Girls and Women in Sport has created the #SHECANCOACH Project. If she can see her, she can be her! Young girls (and boys) need to see females in successful coaching roles on the sideline. 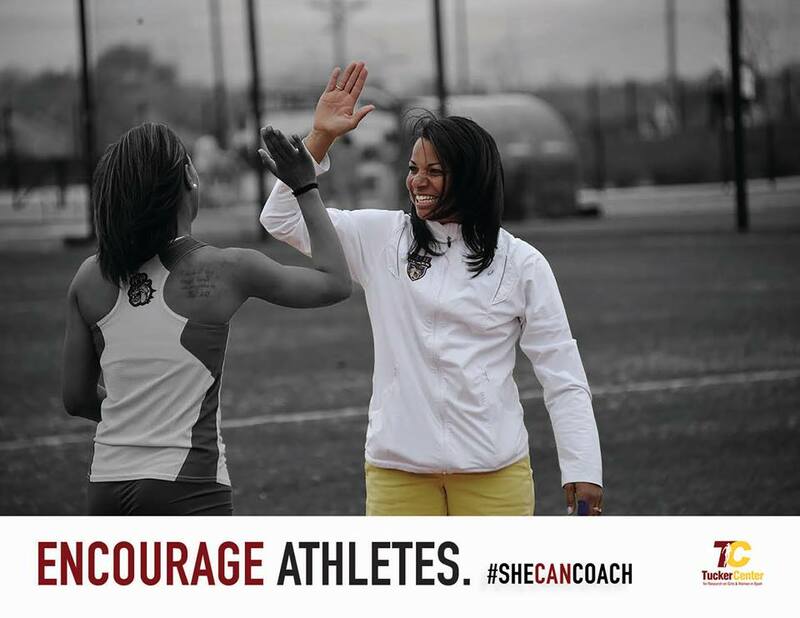 Learn more about the #SHECANCOACH Project.